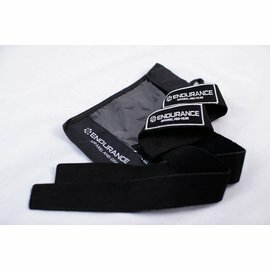 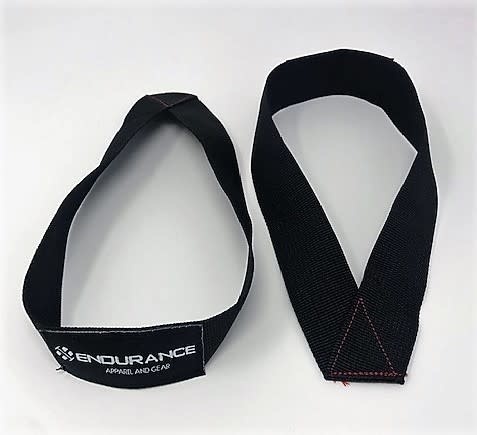 Endurance Quick Release Oly straps make it ideal for quick-release movements like snatches. 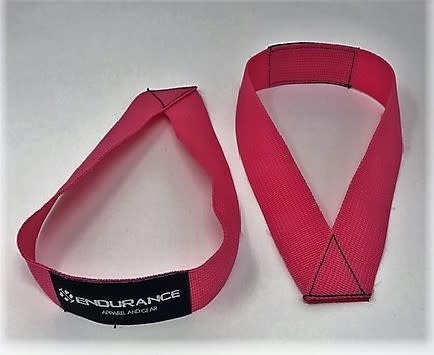 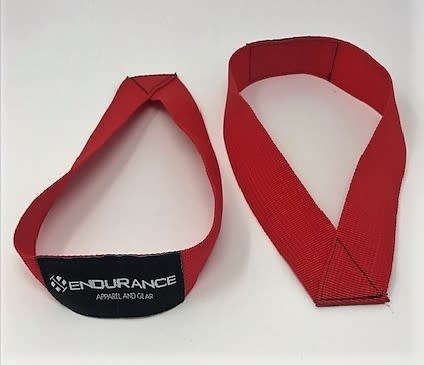 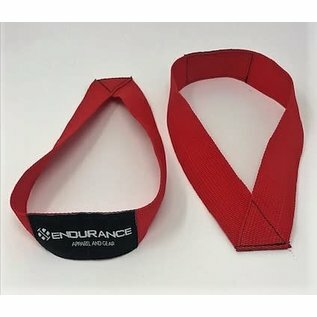 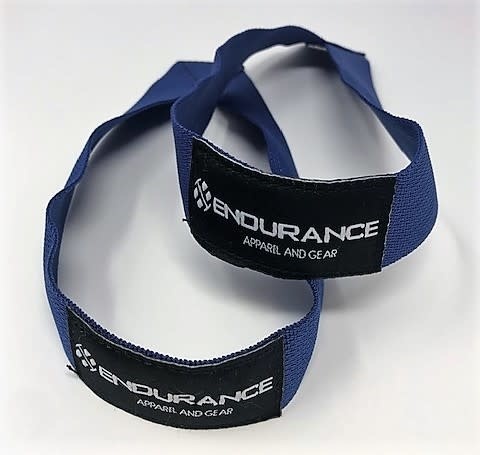 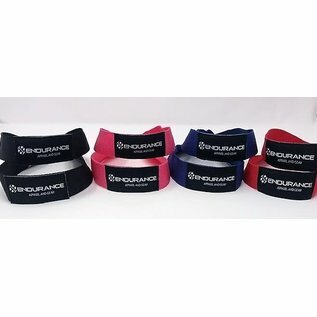 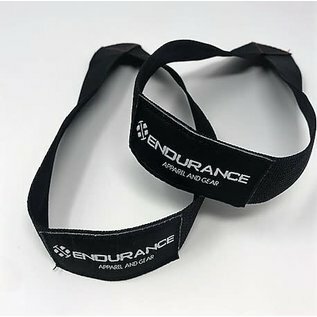 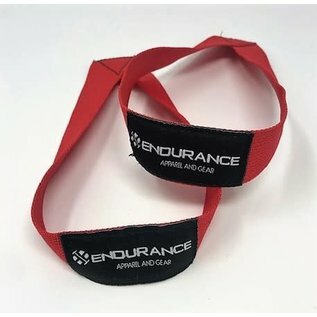 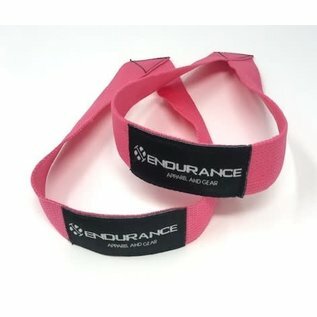 Endurance 10" Oly Lifting Straps are manufactured using nylon webbing sewn into a single closed loop. 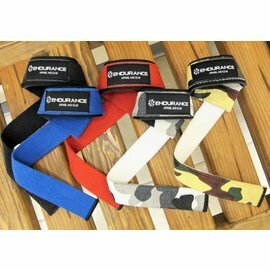 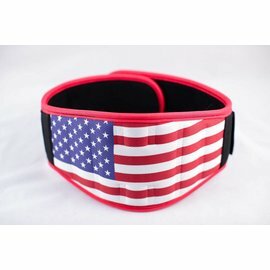 Quick Release Oly straps make it ideal for quick-release movements like snatches. 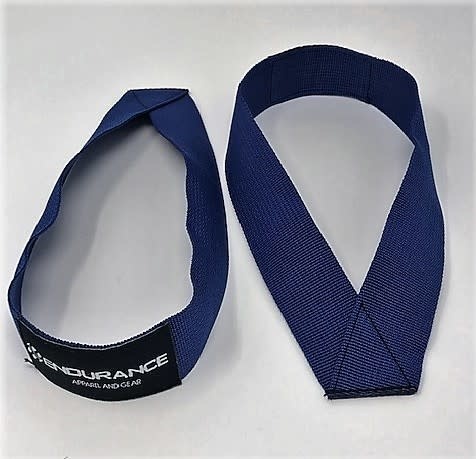 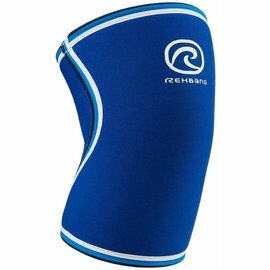 The simple set-up and short overall length of these straps makes them ideal. 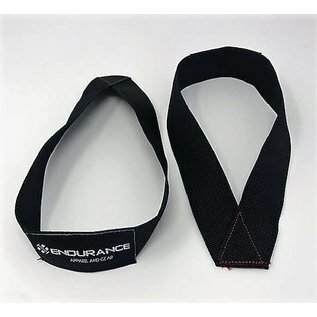 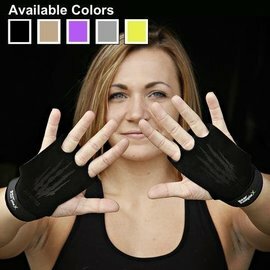 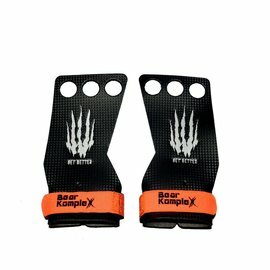 The straps have a unique texture and feel that some athletes prefer for getting a smooth, consistent release off the bar. 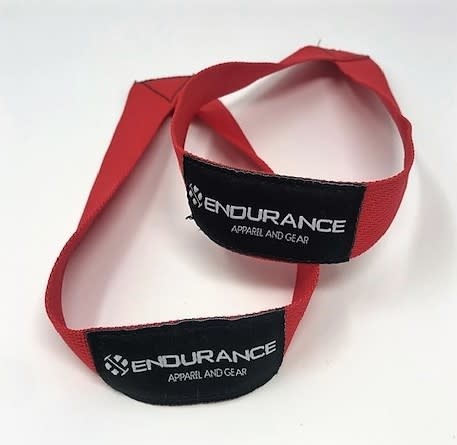 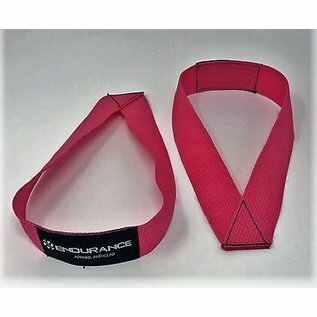 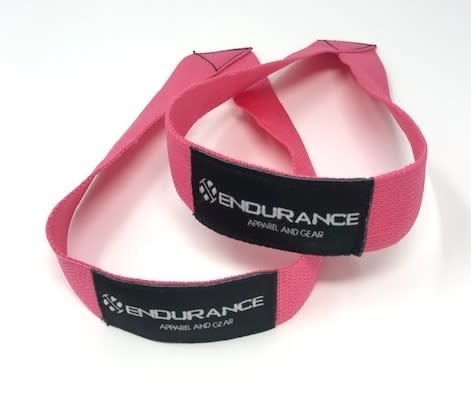 We recommend stopping in at Endurance and testing out different types of straps. 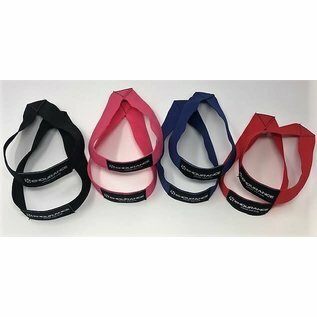 Quick Release Oly straps make it ideal for quick-release movements like snatches.